At Old Melbourne Gaol, see how Australia handled its most notorious criminals many years ago. 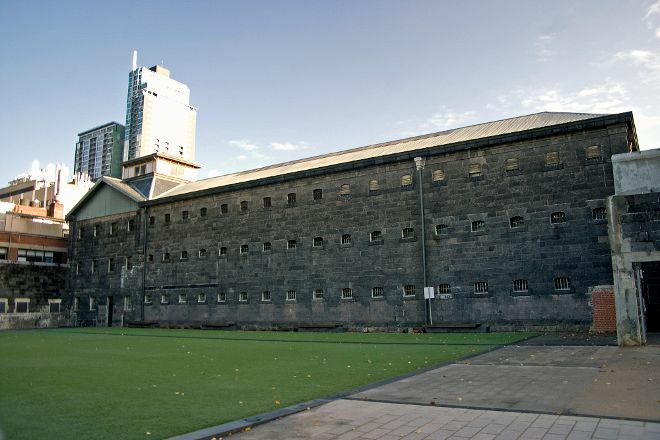 Built in 1839, the prison housed and executed famous criminals such as Ned Kelly and serial killer Frederick Bailey Deeming. Today, you can tour the prison's three levels. 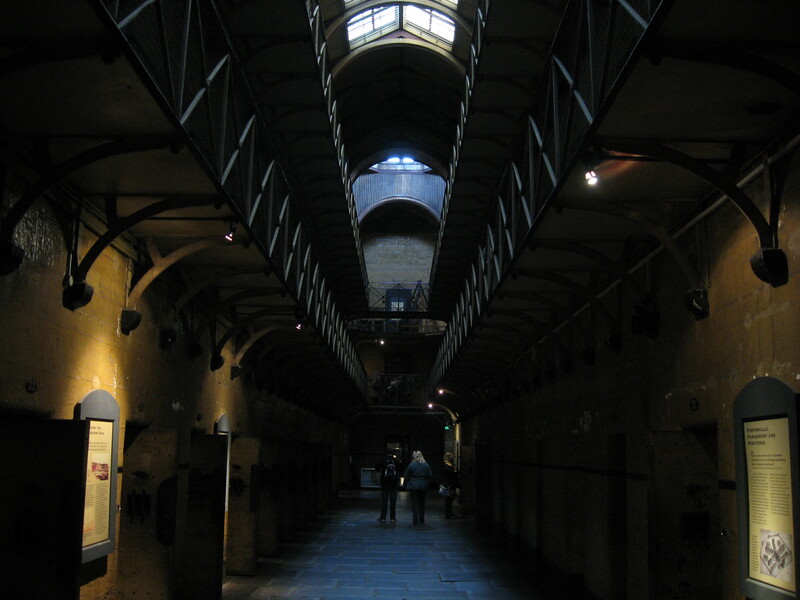 Visit cells, see the execution area, take a spooky night tour, or participate in a reenactment of a trial. 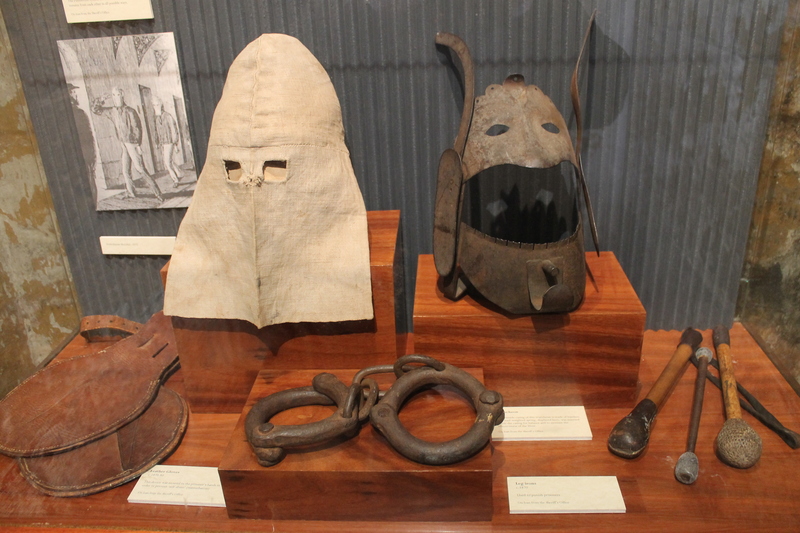 Above all, learn about crime and punishment during Australia's wild past. Before you visit Melbourne, use our trip planner to discover what you can do and see there. Most of the information you have to read. Which I couldn't be bothered reading all of it, but there was certainly some things worth making the effort ha. The watch house tour was great. I enjoyed the "police woman". She did a great job and made it fun! It was about $25 entry.